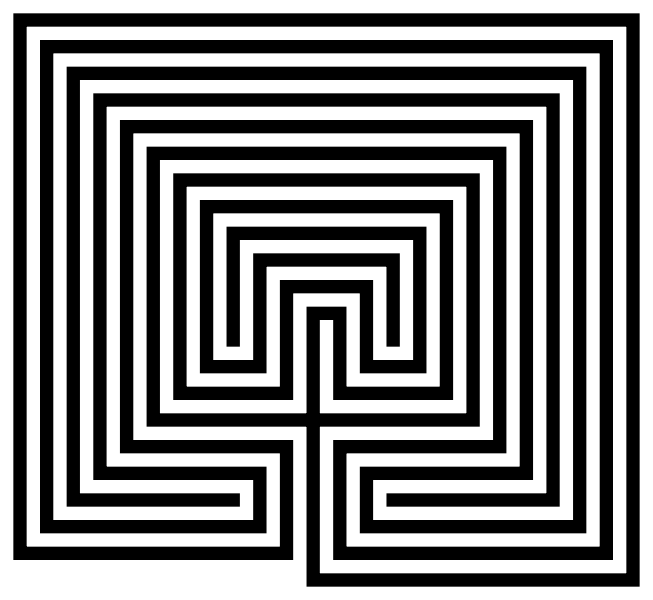 The Labyrinth: of Gratitude | Words of Wisdom? It’s no secret that I’ve had many trials, challenges, and obstacles in my life. I’ve endured death, addiction, homelessness, foster care, abandonment, and various traitorisms. Still, through it all I remain positively thankful. It’s kind of like my secret weapon. People all the time tell me that they’re in awe and inspired by it. But to me, it’s just me living my life. I am thankful. Thankful for an attitude of gratitude – I have it tattooed on the top of my chest. Among the many things that I am thankful for: I am thankful for my Momma -who inspired and inspires me to this day – that she didn’t coddle me, and she sent me on a path to become my own man. I am thankful for the name she gave me, as it provides a worthy backdrop for my uniqueness. I am thankful that my biological father threw me away -like a piece of trash – and was and is such a disappointment that he taught me everything that I shouldn’t do as a father. I am thankful my stepdad chose to raise me and instill the values that I hold near and dear to my heart. I’m thankful for foster care and homelessness; because it provided me with the compassion that is my passion. I’m thankful for lessons learned vicariously. See, I don’t have to go to prison to know that it’s not for me. I’m thankful for my sobriety (I just celebrated two years of complete sobriety) and the clear focus that it provides. I’m thankful for the hurt of unfaithfulness, but more thankful to be open to love again. I’m thankful for Hip Hop and its positive influence on my life. I am thankful for the brotherhood of friendship with so many, and for the friends that I have lost. I’m thankful for the unconditional love my Grandpa Bill showered me with – he was the most consistent male role model I ever had in my entire life. I’m thankful for the council of a dear friend, which led me to go say goodbye to him when I wasn’t going to. I got to see him and spend seven hours with him a day before he died. Most importantly, I’m thankful for fatherhood, as it has given me purpose and passion. I am thankful for my three sons, but especially my oldest – he gave me the experience to father my younger sons well. I am thankful for love, compassion, and understanding. I’m thankful for every experience, good and bad. Happy and sad. For they made me into the man I am today. Duality is an illusion. So I encourage everyone to embrace the Oneness, and be thankful. 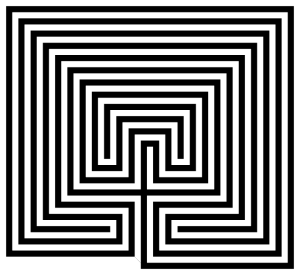 This entry was posted in The Labyrinth and tagged community, connection, gratitude, perspective, UU 2nd Principle, UU 3rd Principle. Bookmark the permalink.